Safety - Largo Concrete, Inc.
At Largo Concrete, Inc. safety is not an inconvenient requirement. Safety is a culture. Safety is a way of life that we strive to improve on every day and our mod rate of .91 proves our commitment. Largo Concrete, Inc. boasts an extensive company Safety Program which includes programs such as New Hire Orientation, Yellow Hard hat Program, Drug Testing Program, Fall Protection Program and many others. Our efforts have earned us the Golden Gate Award from the State of California Department of Industrial Relations CAL/OSHA. 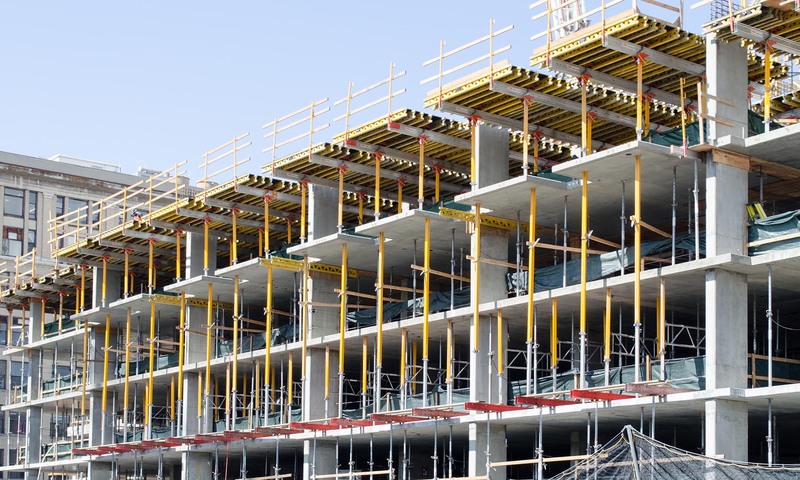 Although production and cost are important on a project, safety is always on the forefront. Through innovation, training and attitude, Largo does our best to ensure that not only Largo employees, but all employees on a project go home safely at the end of the day. 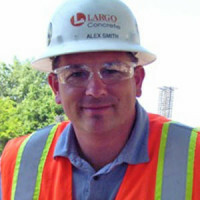 Largo’s full time Safety Director, Mr. Alex Smith, is a Certified Safety Professional from Cal OSHA institute at the University of San Diego and has been a member of the American Society of Safety Engineers for over 11 years. Alex is a certified trainer for OSHA 10 & 30 Competent Course Training, First Aid & CPR and Forklift operation.